Youth Action was organized at the Catholic University of America in 2003 by youth from the Philadelphia who attended the Tavis Smiley Foundation’s (TSF) Youth to Leaders National Summit in Washington, DC. The TSF partnered with Youth Ventures, a non-profit organization dedicated to promoting youth-led social entrepreneurial projects. At this conference, Youth Action was one of four student groups that formed project teams to address community issues of concerns. After developing a business plan of their community-focused project (Teenage Pregnancy), Youth Action was awarded a $1,000 grant by Youth Ventures. The team’s services have shifted over the years, to focus not only on issues of teenage pregnancy, but to also focus on challenges that youth are facing in urban communities. 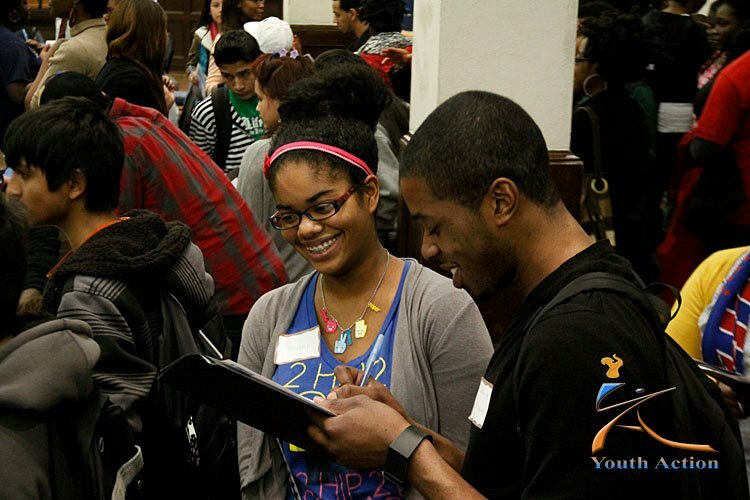 Youth Action is committed to community involvement and seeks to empower students to lead and serve their communities. All of Youth Action’s concepts, meetings, programs, and events are led, formulated, and organized by young people. 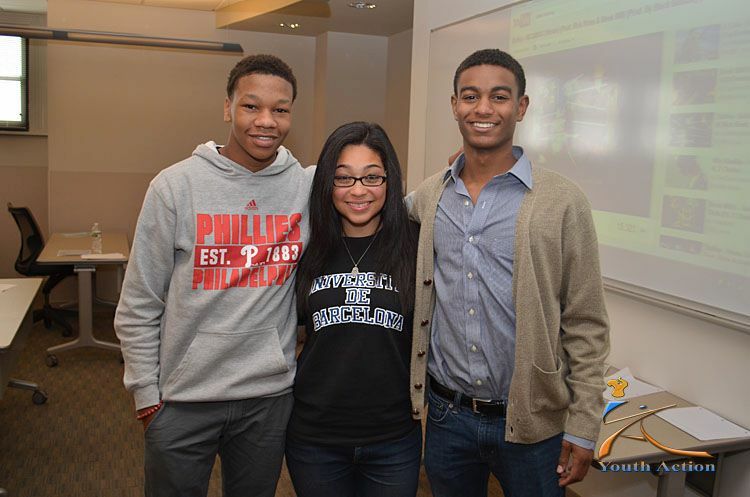 Youth Action believes that young people can make a significant impact on their community when given a chance to lead. Youth who support other youth is the cornerstone of our team. YA offers adult advisors whose primary responsibility is to provide mentorship, service project coaching, resources, contacts, financial assistance, and moral support. Thereby, Youth Action is one of the few non-profits in Philadelphia and in the nation where young people are the conductors of positive social change.